Chad Solomon (pictured above) is one of the best bartenders anywhere, so when he let me know he was doing a one night stint at the Test Kitchen on Saturday with Julian Cox (with Walter Manzke in the kitchen), I made sure to be there. 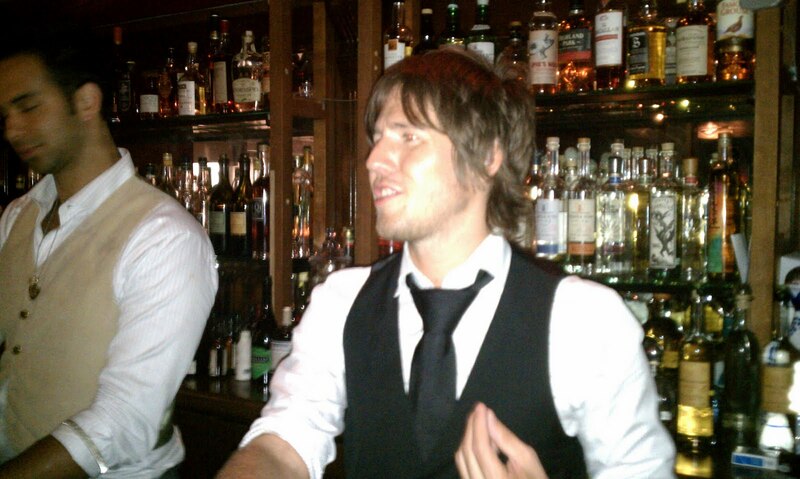 Chad worked at Milk & Honey for years in the beginning of the cocktail renaissance and he and his partner Christy Pope manage Cuff & Buttons and have consulted on cocktail programs all over the world and partnered with Audrey Saunders in the Tar Pit here in Los Angeles, before all three of them left that project. I took a look at the menu and one drink jumped out at me, the Pattaya Savory Hunter. It is not every day I walk into a bar and find a drink named after me so I was pretty excited. It was also rather surreal to hear people come up to the bar and ask for two Savory Hunters. The drink is a spicy drink, which Solomon knows I enjoy, and is a variation on a beverage that Christy Pope presented at the Red Hot Rover earlier this summer. It was a fun surprise and very cool. Thankfully I loved my namesake drink and it was among the best selling drinks of the night. Apparently the customers had impeccable taste. Pattaya Savory Hunter includes: Lemon Myrtle Infused Gin, Coconut, Lime Juice, Cilantro, Thai Chile, Purple Orchid w/ Ginger Essence. The flower on the top is for presentation and to carry the ginger fragrance. 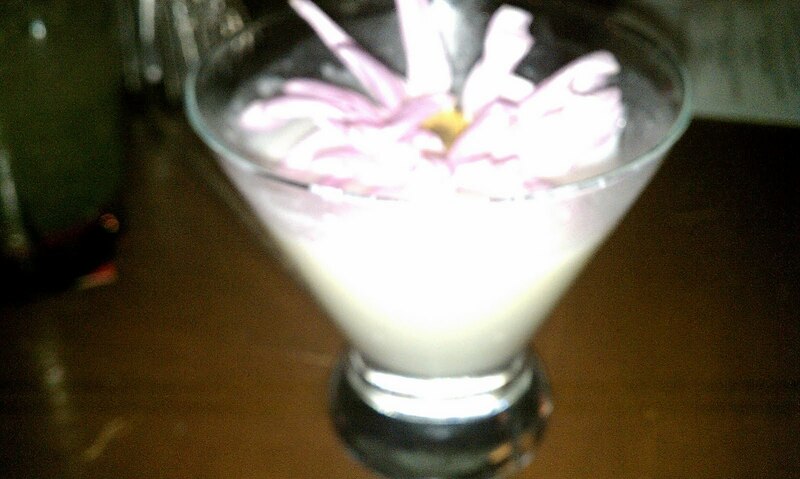 The cocktail (pictured below) was spicy but balanced and used several Southeast Asian flavors such as coconut and chiles. Alas the infused gin will make it difficult to replicate at home. It looks like you've officially arrived. Bricia 3, Savory Hunter 1, for now.